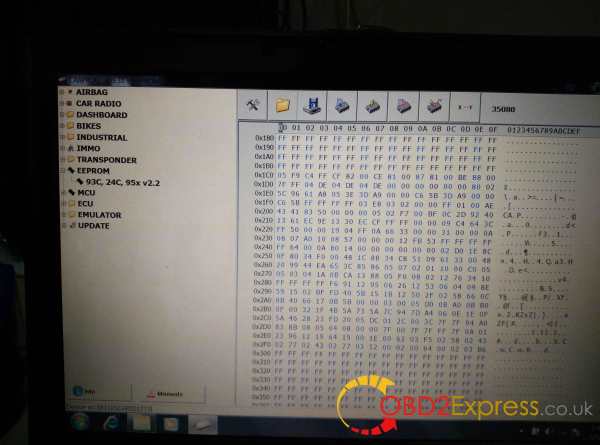 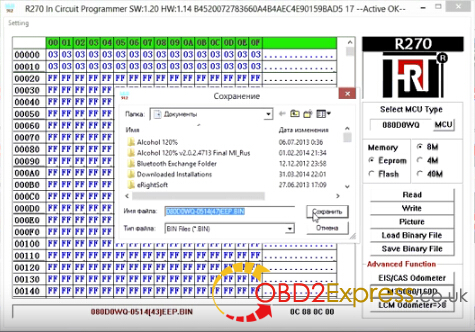 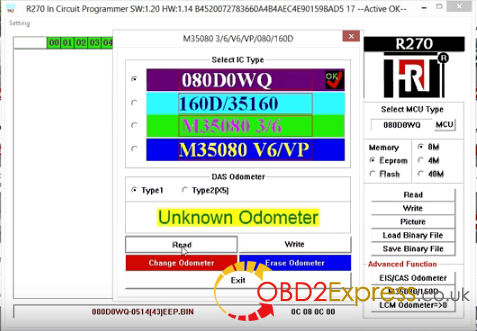 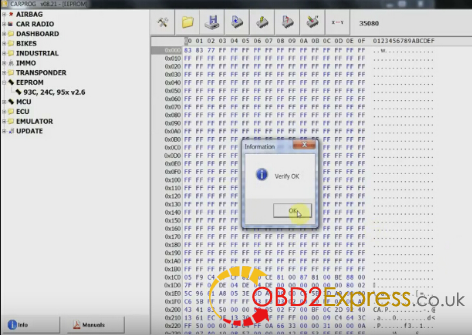 I wanna share some tips to read and erase BMW EEPROM M35080, with Xprog m v5.3, Carprog v8.21/ v9.31, R270+ BDM Programmer v1.2.. all mentioned and suggested in my post in a forum. 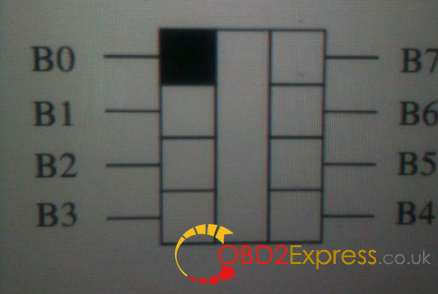 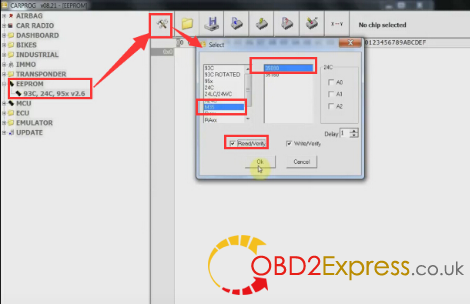 Ideas are form obd2express customer service. 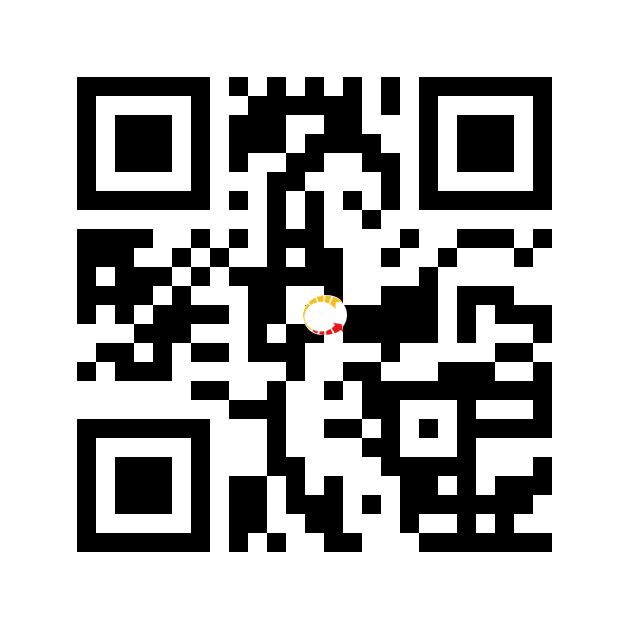 Hope it helps you also. 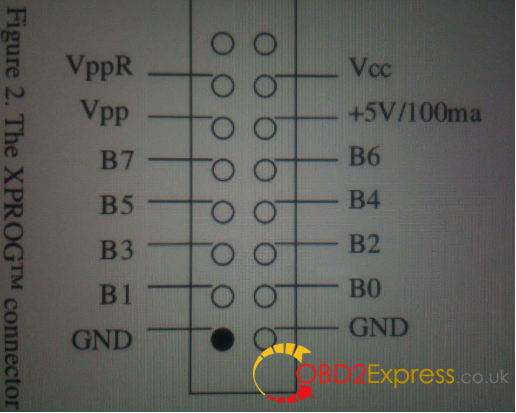 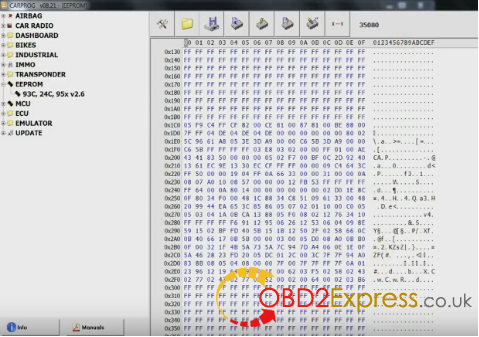 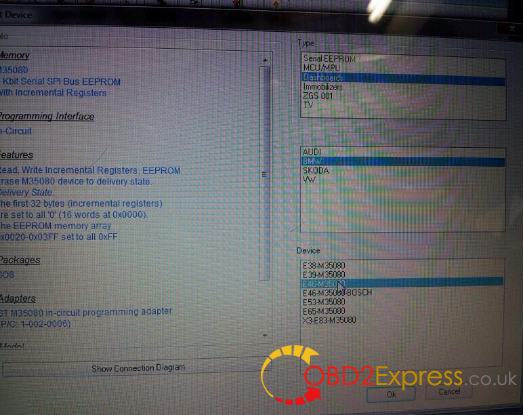 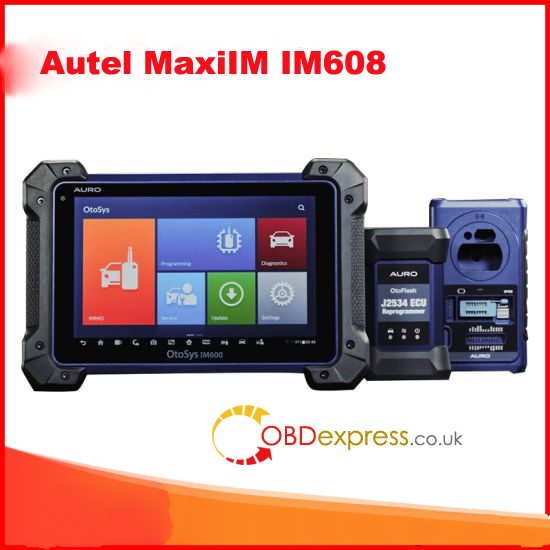 Details of Xprog m v5.3, Carprog v8.21/ v9.31, R270+ BDM Programmer v1.2..
Xprog-m v5.3 read EEPROM M35080 success. 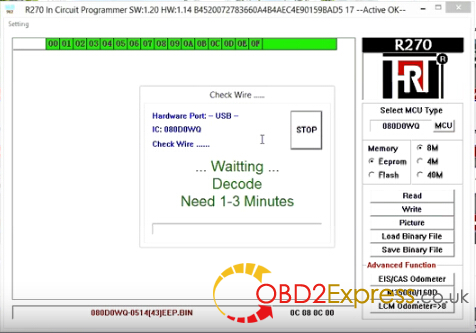 Carprog read EEPROM M35080 success. 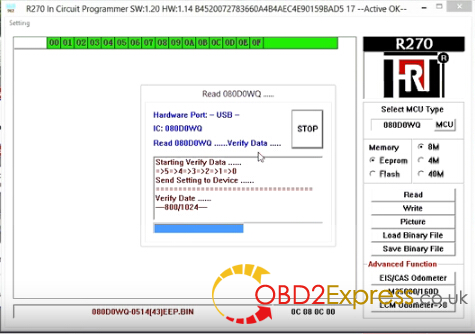 R270 pro+ read EEPROM M35080 success.